When his young children are abducted by his old nemesis, Capt. 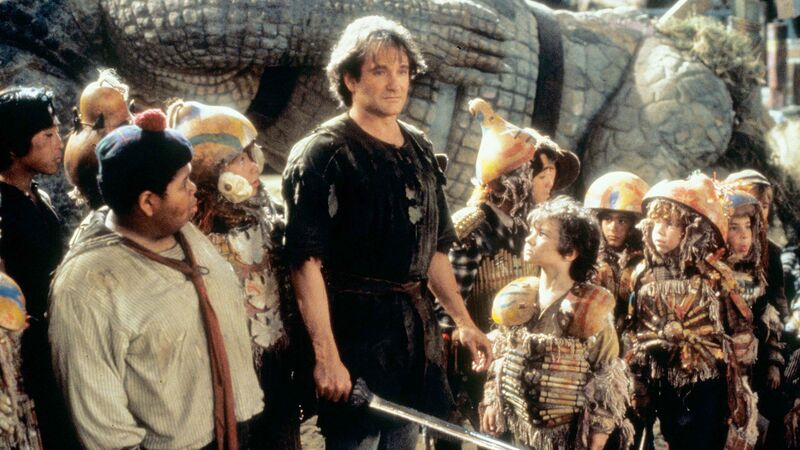 Hook (Dustin Hoffman), middle-aged lawyer Peter Banning (Robin Williams) returns to his magical origins as Peter Pan. 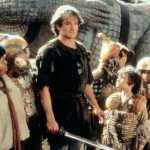 Peter must revisit a foggy past in which he abandoned Neverland for family life, leaving Tinkerbell (Julia Roberts) and the Lost Boys to fend for themselves. Given their bitterness toward Peter for growing up — and their allegiance to their new leader, Rufio — the old gang may not be happy to see him. Athena Cinema of Ohio University’s College of Fine Arts will partner with the Department of Real Estate Management, Community Engagement and Economic Development to present the Athena Cinema 6th Annual Beat the Heat $2 Days Film Series and Fundraiser for Big Brothers, Big Sisters of Athens County! Every year, the summer series showcases children’s and family-friendly films at a discounted admission. Get out of the heat and come enjoy the cool air conditioning, delicious concessions, and movies that every child should see on the big screen! To benefit Big Brothers, Big Sisters of Athens County, the price of admission to these screenings is a suggested minimum donation of $2 per ticket.